Medium Roasted Organic Guatemalan Coffee. 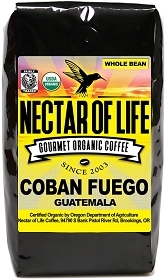 Medium Roasted Organic Guatemala Nahualá Coffee. Half Swiss Water Decaffeinated Coffee Blend. Organic Fair Trade Dark Roast Coffee Blend. 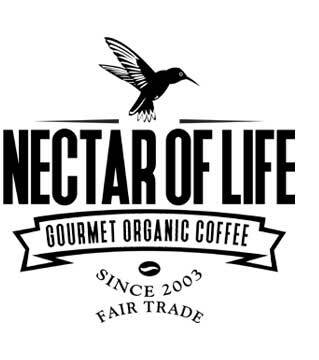 Medium Roasted Organic Fair Trade Honduran Coffee. Dark Roasted Swiss Water Decaffeinated Blend. Dark Roasted Organic Espresso Blend. Medium Roasted Coffee from Chiapas Mexico. Organic Fair Trade Breakfast Blend. Medium and Dark Roasted Organic Decaf. Blend. Dark Roasted Fair Trade Oranic Iced Coffee Blend. Ultra Premium Fair Trade Organic Espresso Blend. Medium Dark Roasted Organic Espresso Blend. Dark roasted Fair Trade organic coffee from Papua New Guinea. Light Roasted Organic Fair Trade Peruvian Coffee.